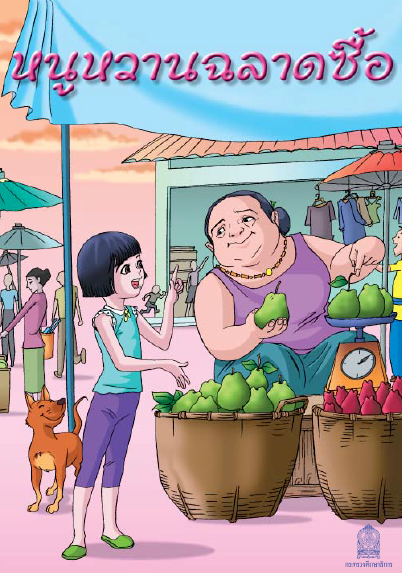 JoJo The Math Genius Author :Nannan This supplementary book helps students learn about addition, subtraction, multiplication and division, which is suitable for primary level students. 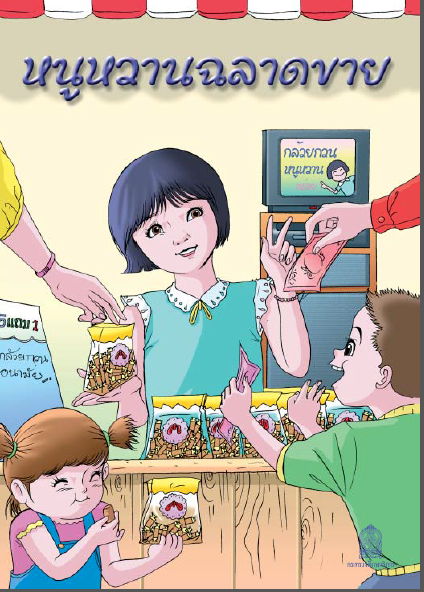 Wann is Selling Author :Assistant Professor Prachumporn Suwantra This storybook helps students applying knowledge of Math and Economics in the daily life and learns solving problems, which is suitable for grade 1 - 3. 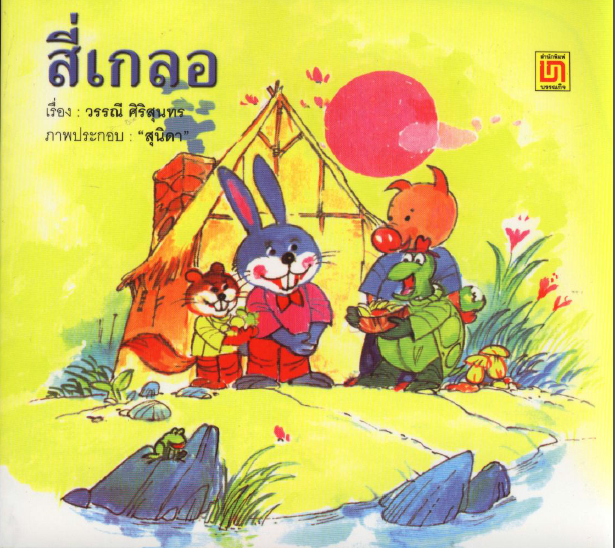 The Magic Square Author :Suthep Junsomsak This supplementary reading book is a part of Math subject, which is suitable for primary level students. 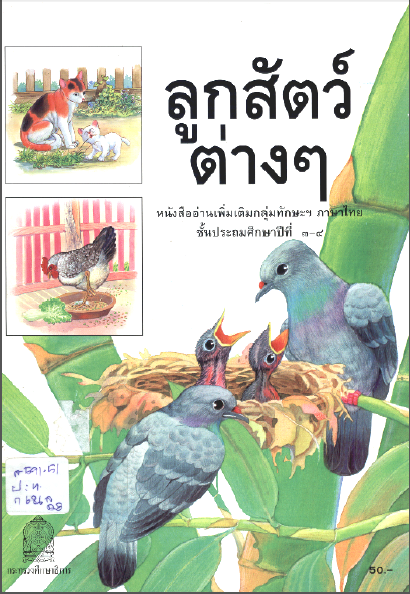 Baby Animals Author :Kee Keenthiwitayolan, Khunsakwaet, Khunsuksakitpisun This supplementary reading book is suitable for grade 3 - 4. 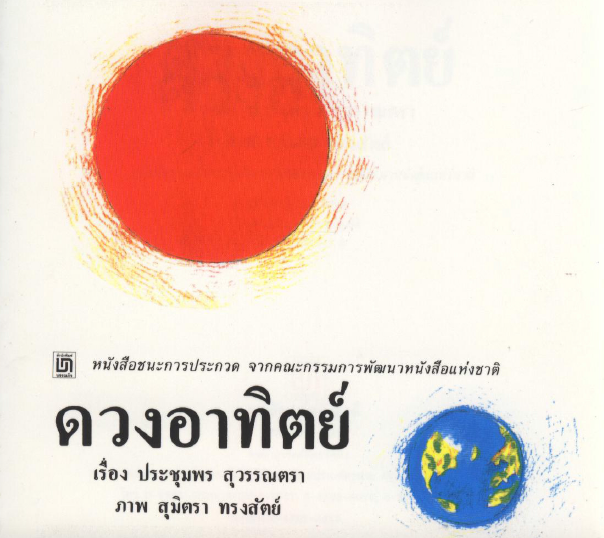 This supplementary reading book is suitable for grade 3 - 4. 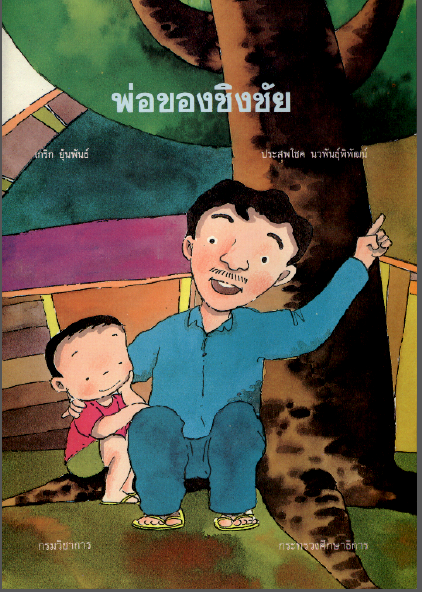 Chingchai's Father Author :Krirk Yonpan This supplementary reading book is suitable for grade 3 - 4. 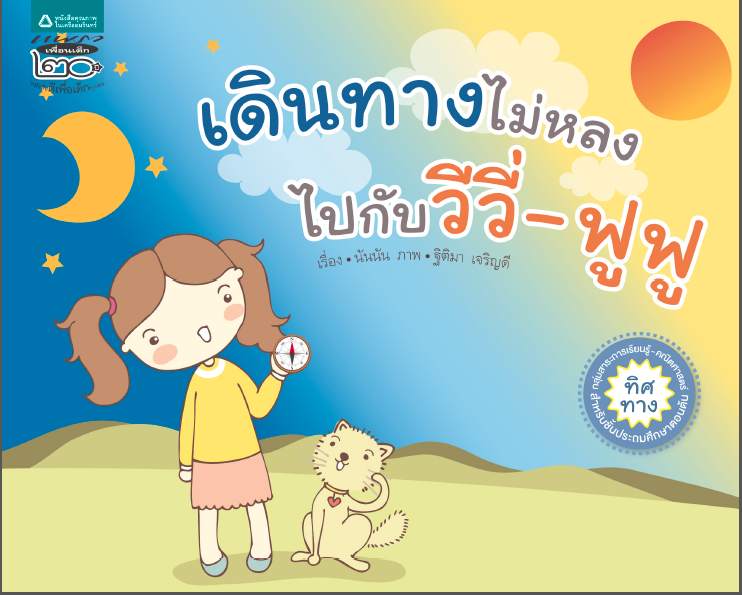 Travel with Methee Author :Department of Curriculum and Instruction Development, Ministry of Education This supplementary reading book is suitable for grade 3 - 4. 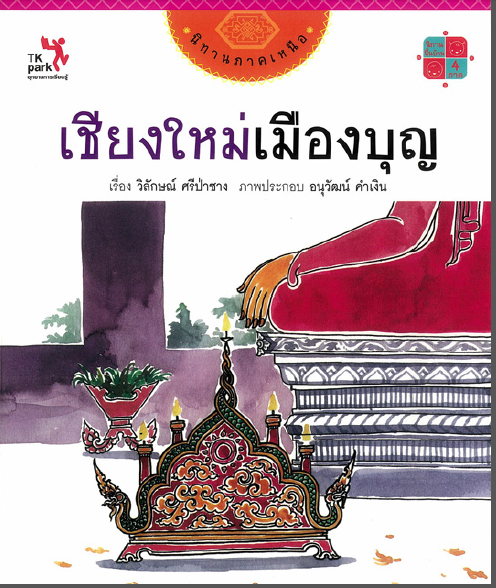 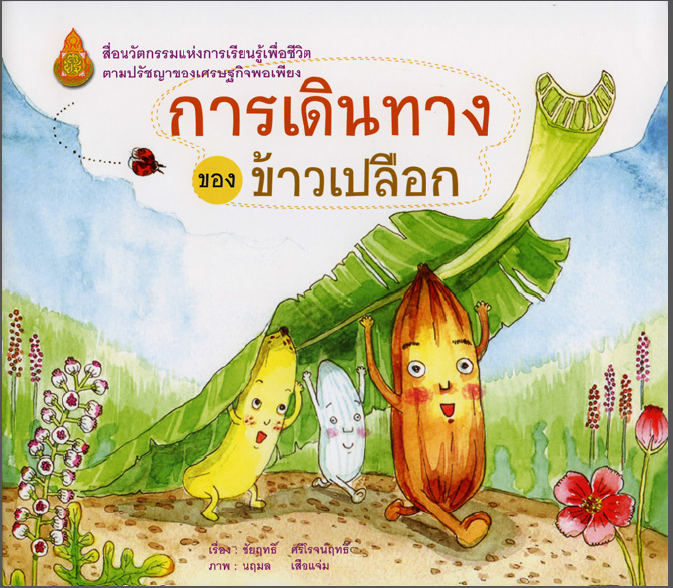 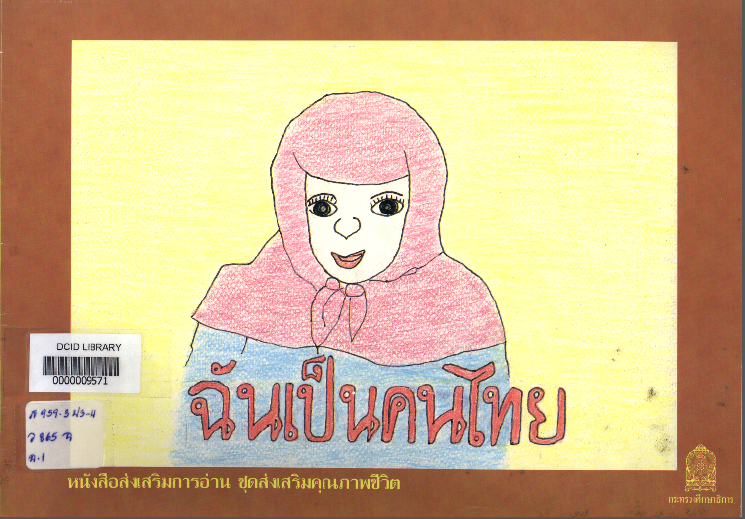 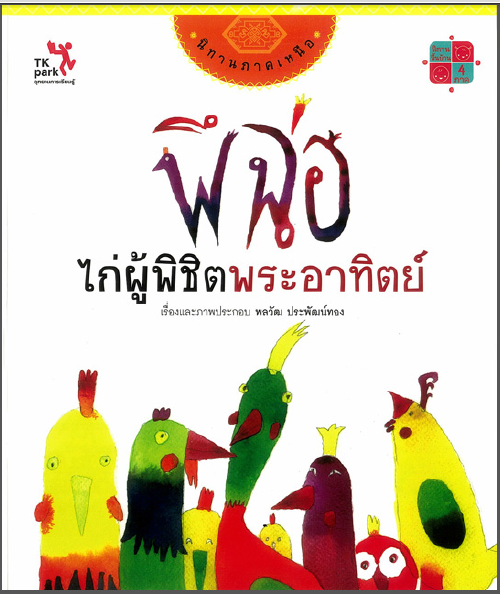 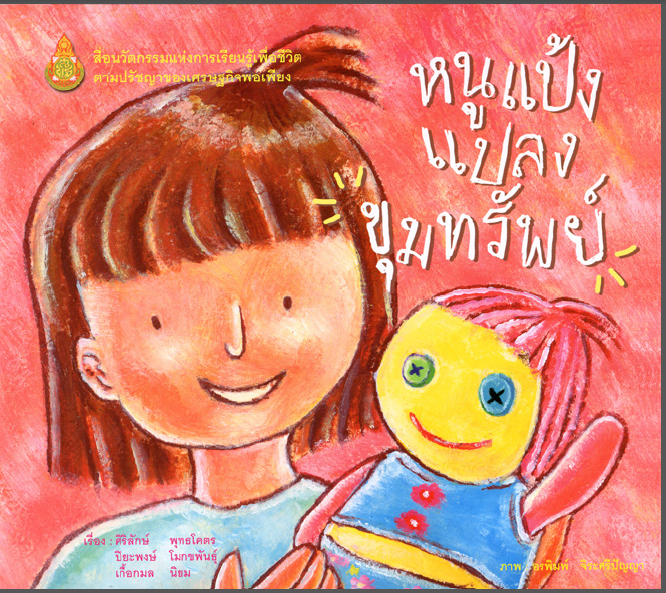 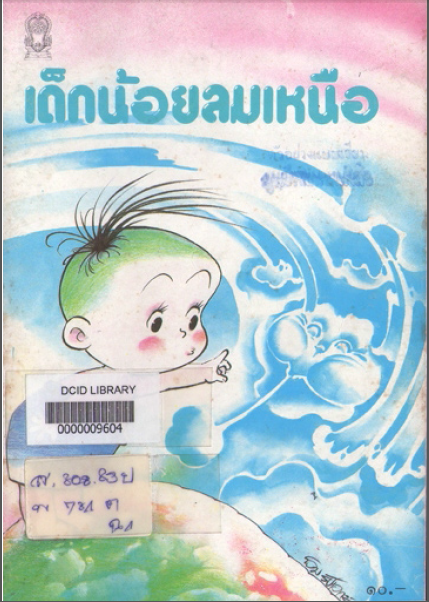 I Am Thai Author :Wuthichai Kumyung and Wongsathorn Dulaiyrud This supplementary reading book is suitable for grade 3 - 4. 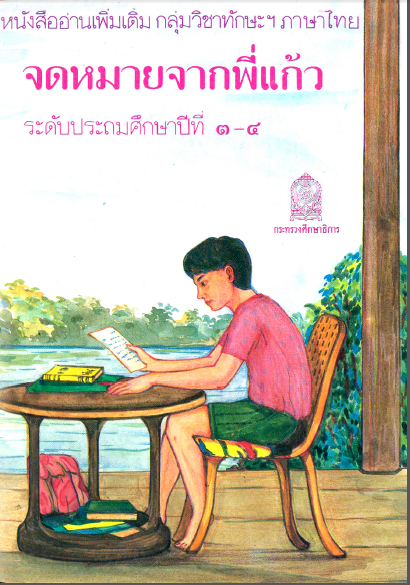 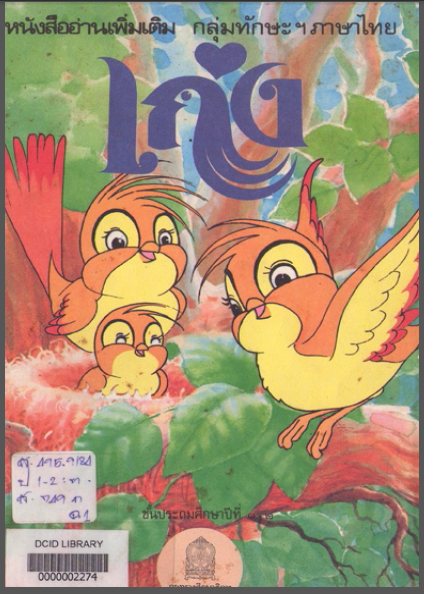 Letter from Brother Gaew Author :Sujarit Pianchob, Nawan Panamawesha, Somsri Petchyim and Jidarom Sawaddishithung This supplementary reading book is suitable for grade 3-4. 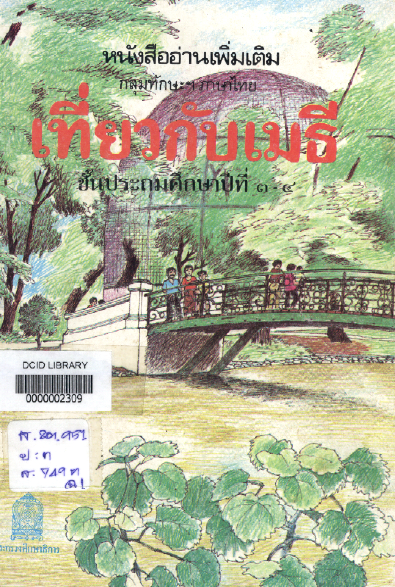 This supplementary reading book is suitable for grade 3-4. 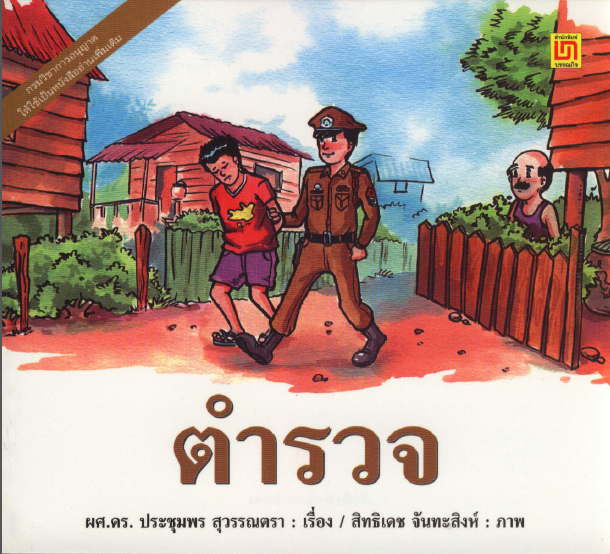 The Policeman Author :Assistant Professor Prachumporn Suwantra This storybook provides reading practice, which is suitable for primary level students. 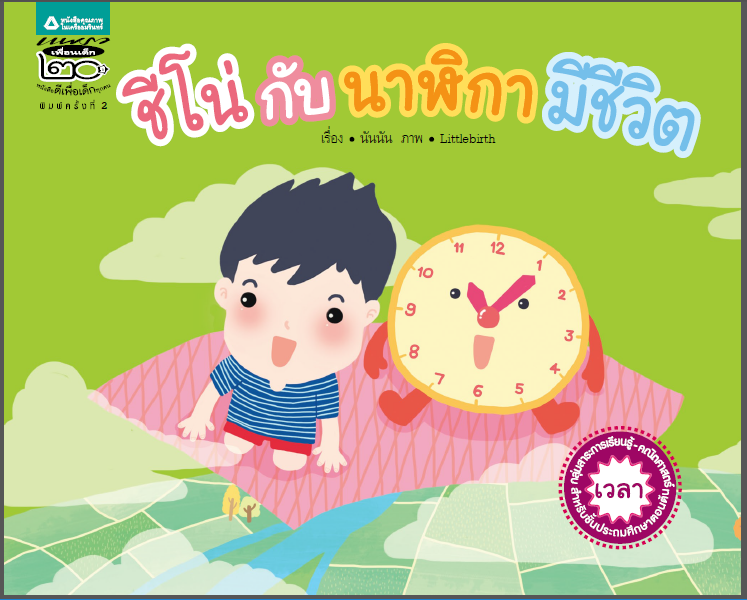 World of Fun Stories Author :Sanae Tanaratsarit, Klumnaamwarn This storybook contains 6 Aesop's fables short stories, which is suitable for primary level. 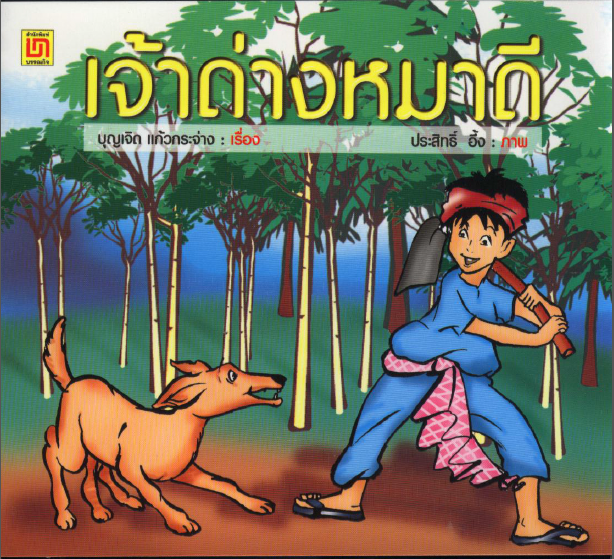 Dang the Good Dog Author :Boonjert Kaewkrajaang This poem story book is suitable for primary level students. 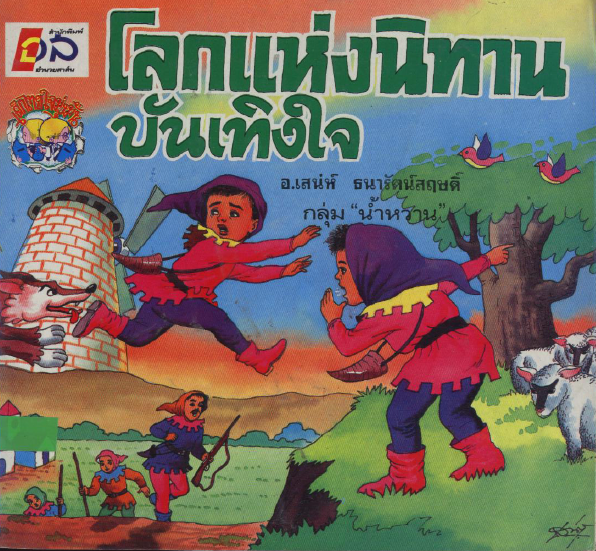 Five Friends Defeat the Giant Author :Writhida Udomsom This storybook is a folktale from the Northern, which is suitable for primary level. 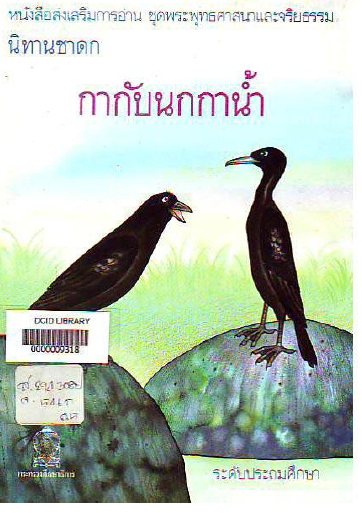 The Crow and the Cormorant Author :Department of Curriculum and Instruction Development, Ministry of Education This supplementary reading book is Jakata Tales, which is suitable for primary level students. 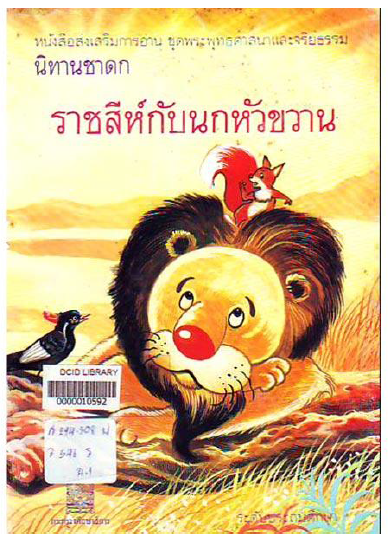 The Lion and the Woodpecker Author :Department of Curriculum and Instruction Development, Ministry of Education This supplementary reading book is Jakata Tales, which is suitable for primary level students. 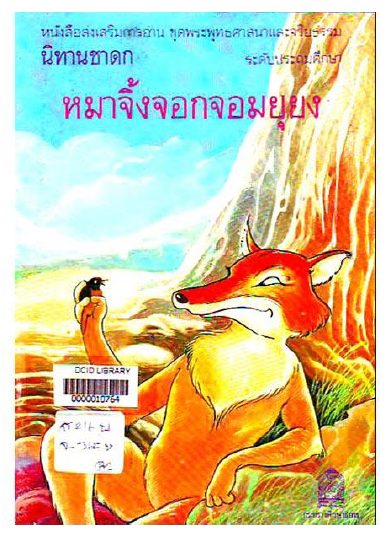 Incited Fox Author :Department of Curriculum and Instruction Development, Ministry of Education This supplementary reading book is Jakata Tales, which is suitable for primary level students. 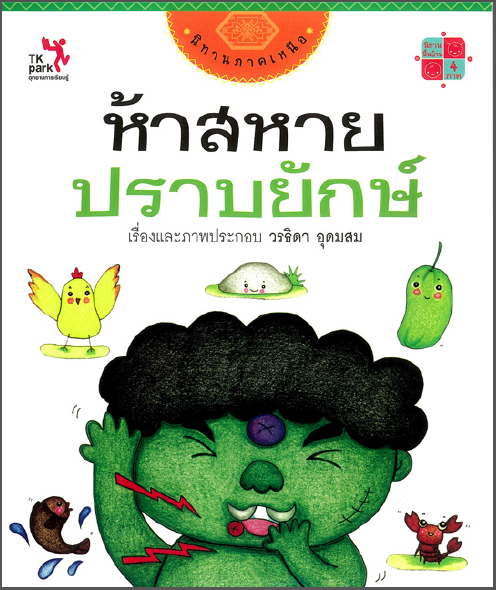 Noo Pang and the Treasures Author :Sirilak Poonkod, Piyapong Mokpun and Kuekmon Niyom This reading practice book has applied the Brain-Based Learning Theory in the story including exercises which is suitable for primary level students. 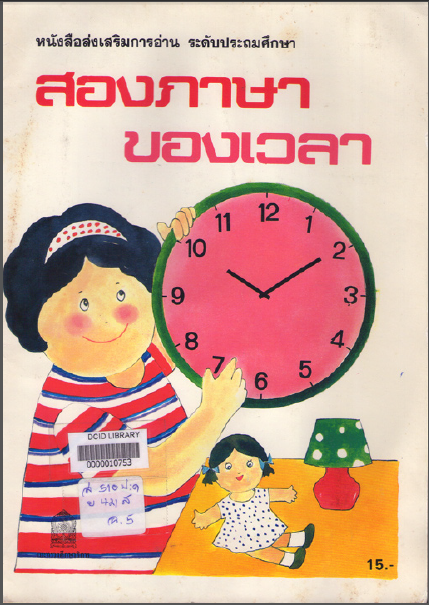 Time in Two Languages Author :Yupin Pipitkul, Wannee Sirichod This book is reading practice about Time in Math Subject which suitable for primary level students. 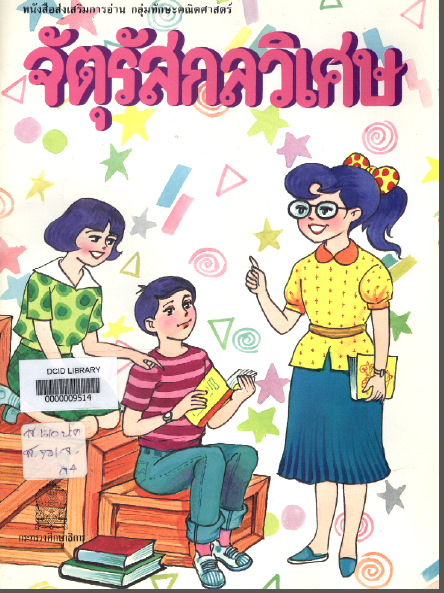 You are the Life Author :Pranee Rodphothong This supplementary reading book is part of science subject, which suitable for primary level students. 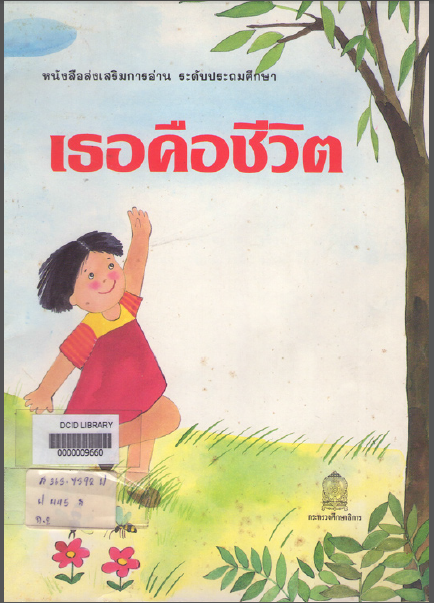 Keng Author :Department of Curriculum and Instruction Development, Ministry of Education This supplementary reading book is suitable for grade 1 - 2.